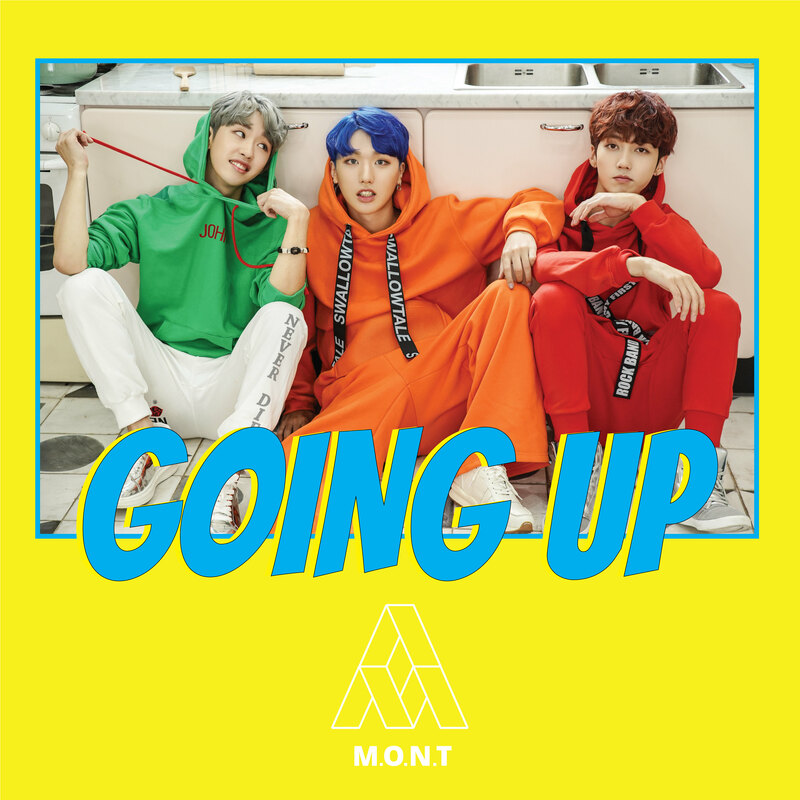 MONT (몬트), also written as M.O.N.T (from Members of National Team) is a 3-member boy band under FM Entertainment. 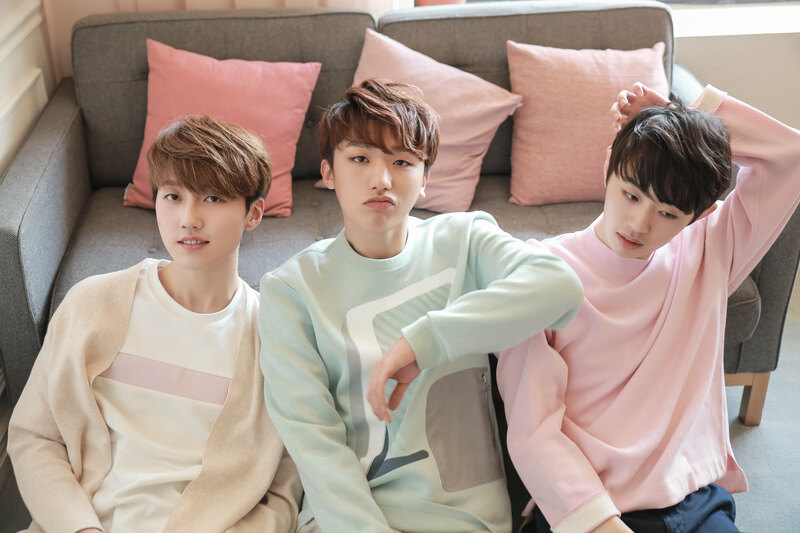 The 3 MONT members are Narachan, Bitsaeon and Roda. 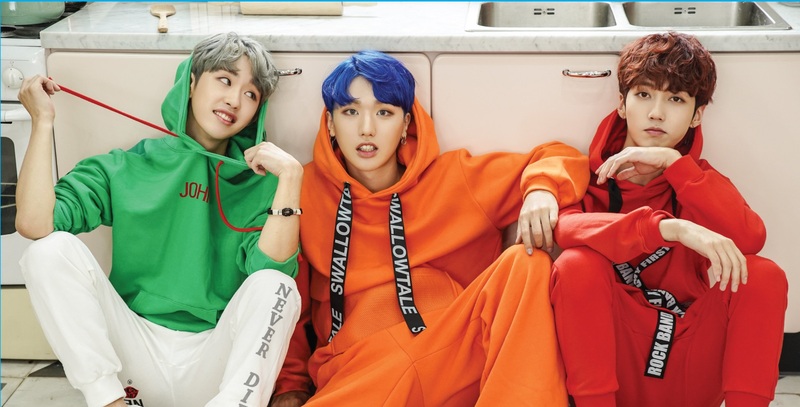 Prior to their official debut on January 4, 2019, they had some releases as well as a mini album from a Makestar project, and they competed on Mixnine.